A Ransomware What-If: What Do You Do When Hackers Strike? There were more than 184 million ransomware attacks around the world last year, and there’s no sign that this type of cybercrime is slowing down. If anything, the effectiveness and lucrative payouts for hackers could mean even higher numbers of attacks in the coming months. Are you prepared? Is your workplace? The first step is to understand how ransomware works. 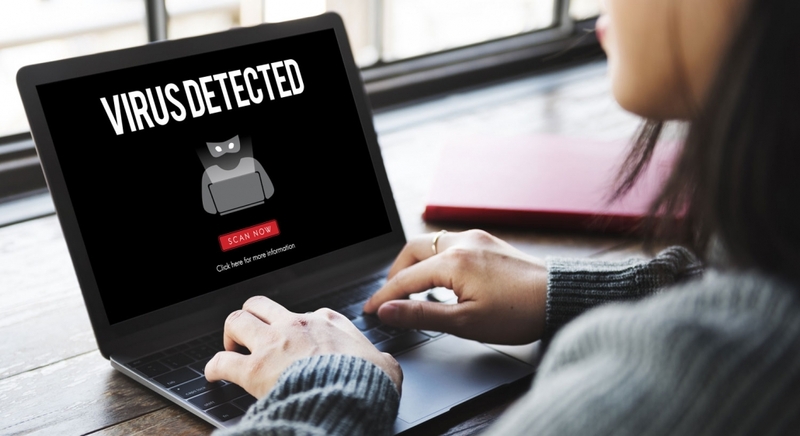 The culprits behind the attack can be some of the most sophisticated hackers in their field, or they may be nothing more than a low-level user who has purchased some malicious software on the Dark Web. A highly-skilled hacker can infiltrate your network, while a less adept cybercriminal relies on getting you to install the malicious software for them through a phishing email or other social engineering. One recent profile of ransomware victims demonstrated a couple of different approaches to dealing with an attack. In one instance, a city government was infiltrated; they decided to pay the ransom and hope for the best. In the other case, city officials decided not to pay the ransom and instead rely on the backups of their important files. So who was right? It doesn’t matter. 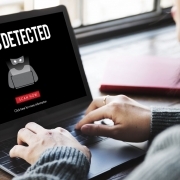 Every ransomware attack and every victim are different, so making a sound decision about recovery should be the work of the victim, law enforcement, and security experts. While businesses are more likely to provide a bigger payout, criminals know that individuals might pay up in order to retrieve their precious photos, videos, stored content, and more. Paying the ransom is absolutely no guarantee that a hacker will decrypt your files or unlock your computer. The best defense against this kind of attack is to routinely back up all of your files and important folders. Ensuring that you, your family members, and your company’s workforce can spot a phishing attempt and avoid installing harmful software will also help protect you. A company-wide policy about never downloading unknown files, never clicking on links in emails, never opening unexpected attachments, and other dangerous behaviors can also secure your network from this kind of attack. No matter what steps you take, it’s important to stay on top of cyberthreats and scam attempts. Regular company training and a comprehensive company-wide computer use policy can help protect your business network, and monitoring computer use at home can do the same. As always, installing and updating a strong antivirus solution to block these threats is important, too. https://www.idtheftcenter.org/wp-content/uploads/2018/11/ransomware-virus-itrc-1.jpg 817 1500 Alex Hamilton https://www.idtheftcenter.org/wp-content/uploads/2018/06/32smWideLogo_edited-1-300x71.png Alex Hamilton2018-11-05 23:20:082018-11-05 23:26:36A Ransomware What-If: What Do You Do When Hackers Strike?